At KS Design we specialize in fine linens that look as luxurious as they feel. 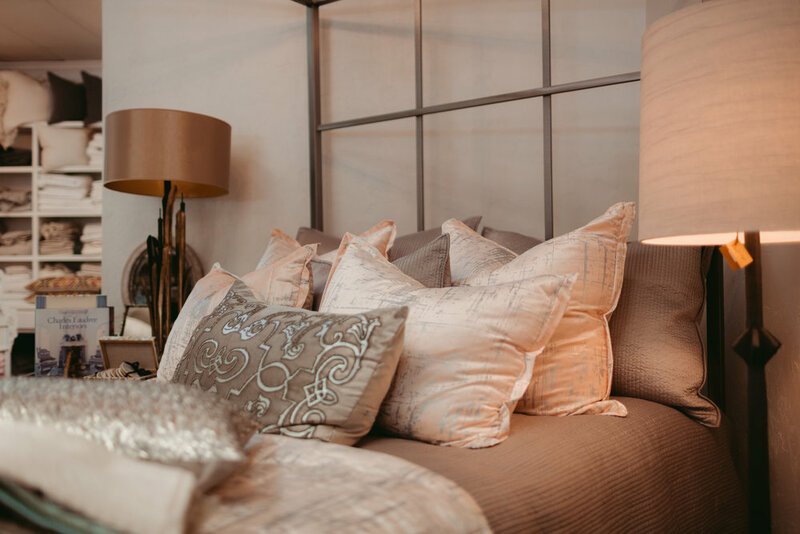 Our locally owned store in Oklahoma City, near Nichols Hills, offers fabulous bedding and bath linens to complete the look and feel of your home. Not only do we work with interior designers, but we offer extra help to individuals who want to experience the splendor of fine linens. FOR quality LINENS IN OKC, CALL KS DESIGN. 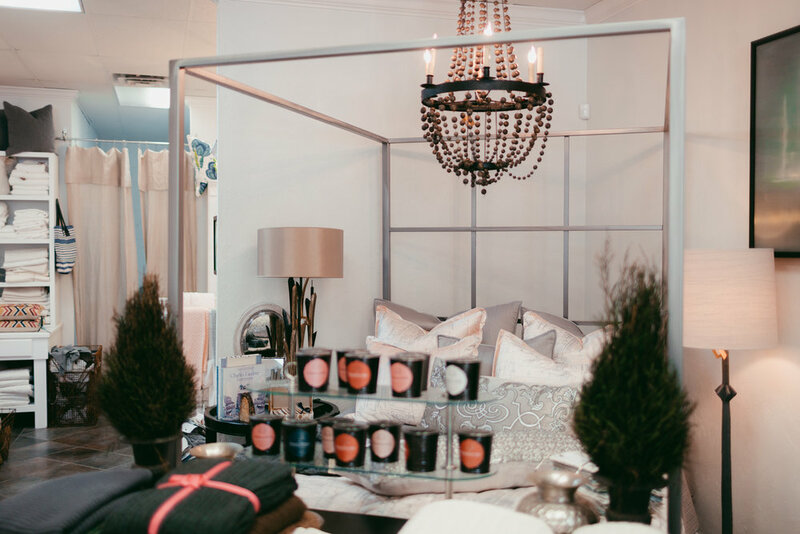 KS Design is a high-end Bed and Bath store store in Oklahoma City, Oklahoma, that has been serving the community for many years. We specialize in fine linens, bedding, towels, blankets, pillows, children's bedding and much more. We take pride in our services and always put our clients first. 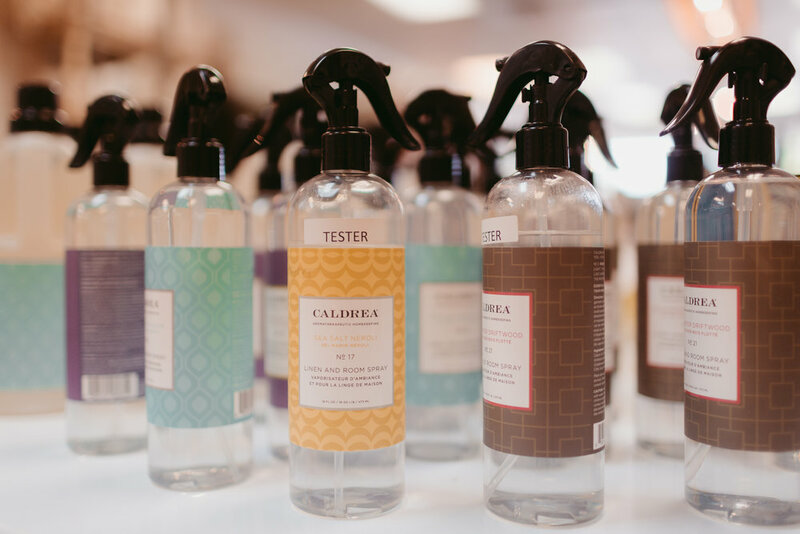 You can rest assured, and luxuriously, knowing you are in good hands.